At Vimanet, we are proud of the quality, reliability, and value we provide our clients. We are now happy to share their positive reviews over our services through the help of Clutch, a B2B market research firm. Clutch analysts conducted independent and in-depth telephone interviews with our clients to gather their ratings and reviews over our projects. 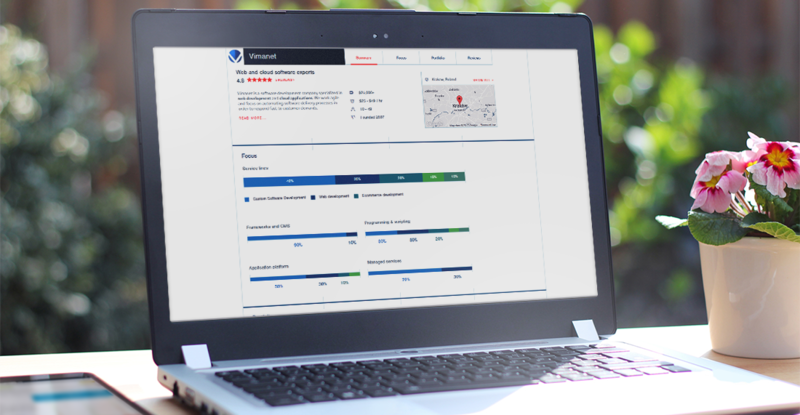 The full results are showcased on Vimanet’s very own company profile. We invite you to visit our Clutch profile to learn more about our work, and we look forward to the growth of opportunities from our partnership with Clutch!